Nescafé Original Granules Coffee is one of Nescafe’s most popular instant coffee blends that they have been making for decades. 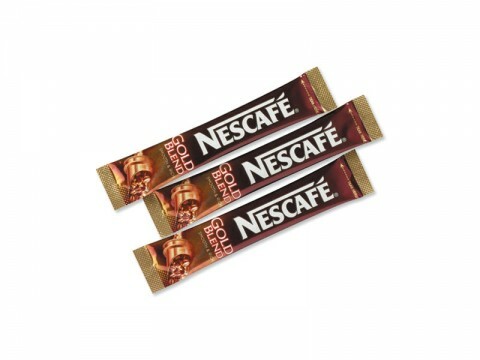 Nescafe Original is made from a 100% coffee blend of Arabica and Robusta coffee beans. 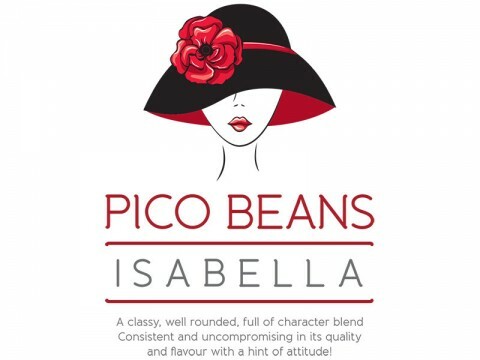 It has no additives, fillers or any other ingredients. 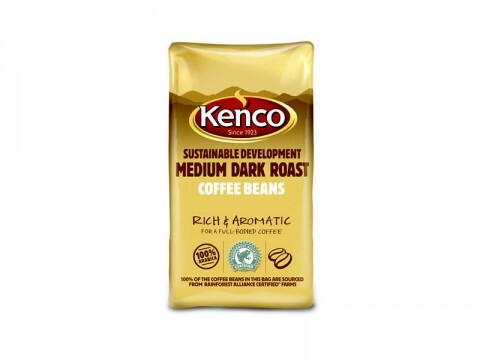 This medium-dark roast coffee has full flavor that will wake you up in the morning, or pick you up after lunch. 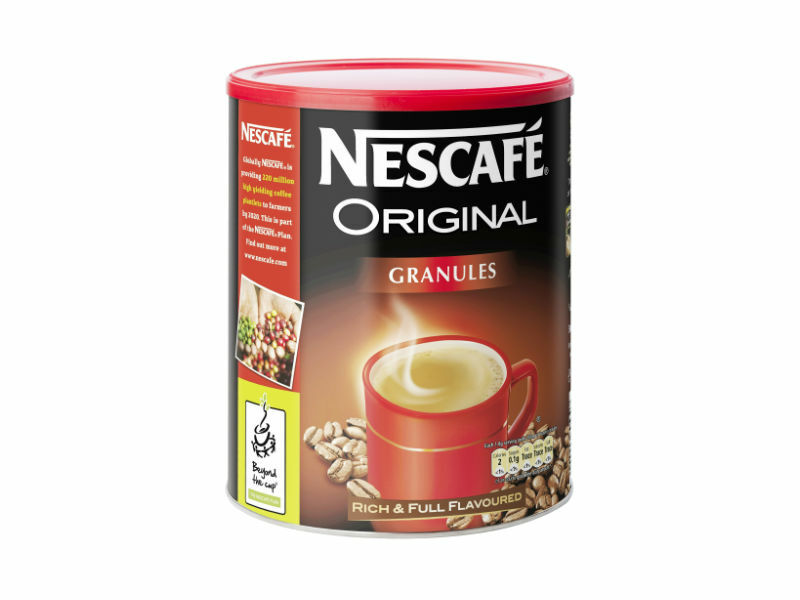 For your convenience Nescafé Original Granules are now available to buy online. By buying Nescafé Coffee you become a part of The Nescafé Plan – global initiative that supports responsible farming, production and consumption. This Nescafé Original Granules Coffee comes in 750g tin and a recommended serving size is one (1) teaspoon. This means you’ll get about 380 servings per tin!